Drop in for a weekly dose of art and culture at NOON. 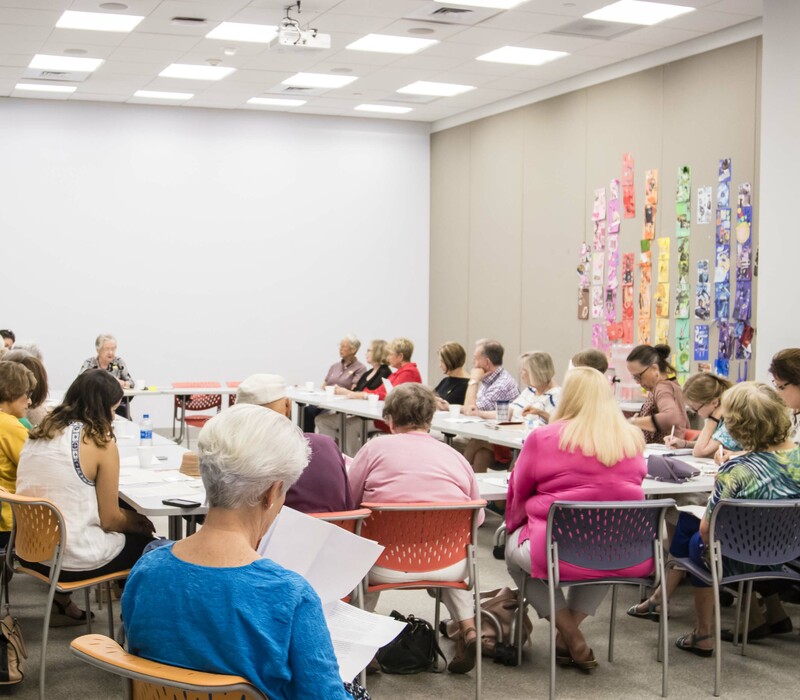 Short story studies: Coleen Grissom, Trinity University English professor, leads discussions of two short stories. Included with Museum admission or membership. For a complete listing of ArtFULL Wednesdays programs visit mcnayart.org/artfull.